We are pleased to announce that System One officially became a Asus ASP for Serbia. Start date is 17st of July 2018. For more information please get in touch with us through our contact page or by phone 381 11 414 06 20. We are pleased to inform you that System One has become an Authorized Service Partner for HP in Bosnia and Herzegovina and Macedonia. In the upcoming period, we will repair all HP consumer products in our services in Sarajevo and Skopje. It is our great pleasure to inform you that System One has become an Authorized Service for all Canon laser, multifunction and inkjet printers. You can also see more about Canon products on the official website. For any additional information you can contact us via our contact page. We would like to inform you that System One became Authorized Service Partner for all Asus Notebook, Desktop PC, All-in-one PCs, Tablet, Eee Box, Vivo PC, ZenFone, Eee Book and ZenPad for Macedonia. Please get in touch with us for additional information by phone +389 2 3215 473 or online contact form. 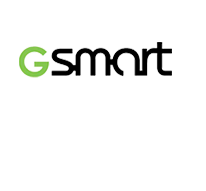 With pleasure we wish to inform you that System One has become gSmart Authorized Service Partner for Croatia and Slovenia. We look forward helping out our future clients in order to have the best service experience they can get. If you need additional information or support please contact us using our contact page. 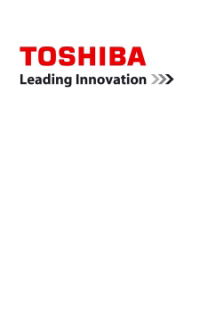 In order to meet customer demands with highest service level quality, Toshiba Europe GmbH named System One as exclusive authorized service partner for Toshiba Europe GmbH notebooks and tablets for Adriatic Region from the 1st of October. Long experience and technical expertise from Serbia, was the reason why Toshiba Europe GmbH decide to improve our partnership. 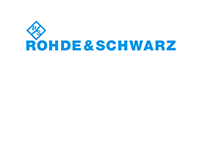 System One will working closely with Toshiba Europe GmbH, on strengthen the brand’s position in order to make it Strong in a challenging market. We are pleased to announce that System One officially became a Toshiba ASP for Bosnia and Herzegovina and also for the Republic of Macedonia. 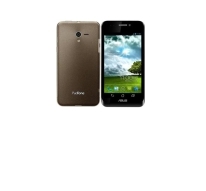 Start date is 1st of April 2015. 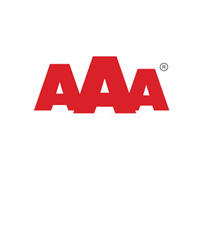 We are pleased to inform you that our company has been awarded a certificate AAA creditworthiness rating, one of the most important European standards that define the quality of business. If you need additional information please contact us using our contact page.